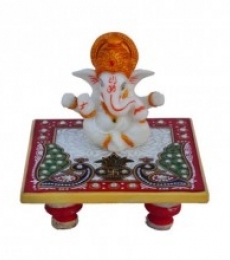 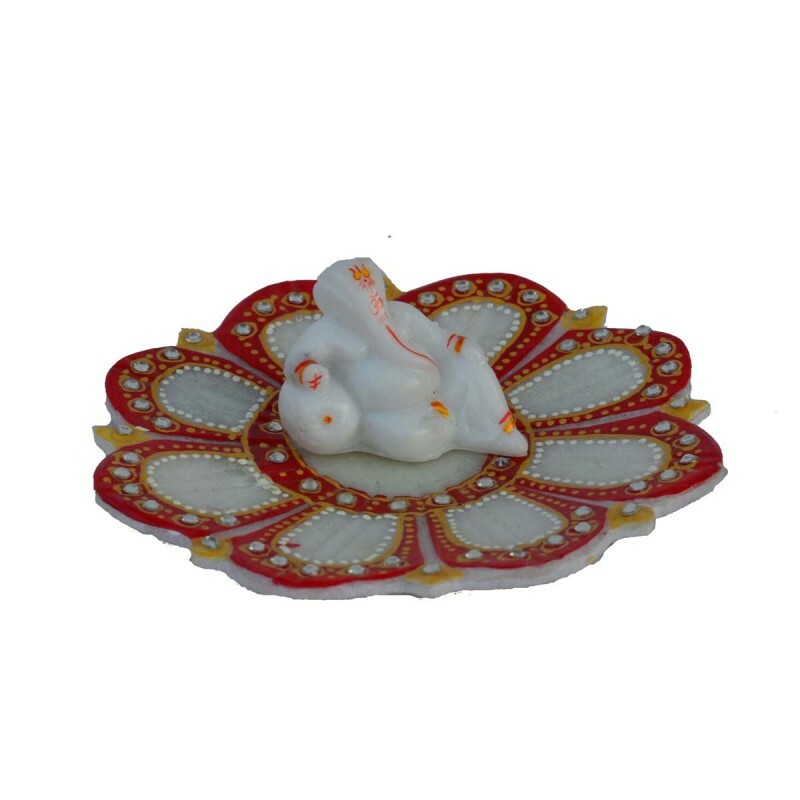 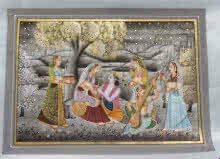 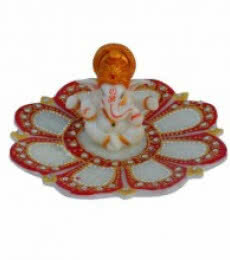 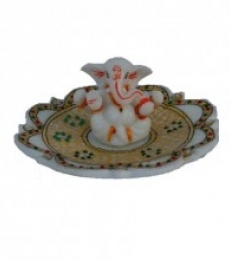 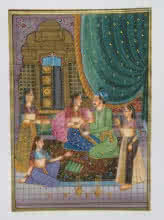 Ganesha on marble plate. 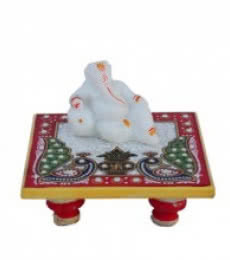 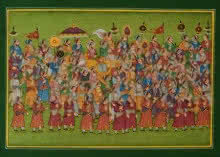 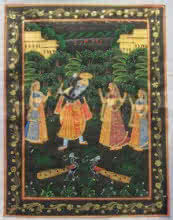 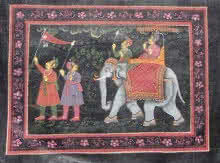 Idols of Ganesha brings prosperity and success in a home. 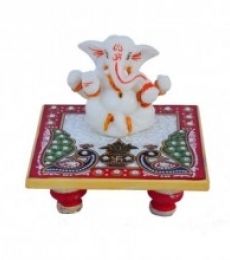 So, what could be a better gift or a better option to bring home than the idol of a Ganesha who will remove all your obstacles in life. The idol is of premium quality material and has been designed beautifully.